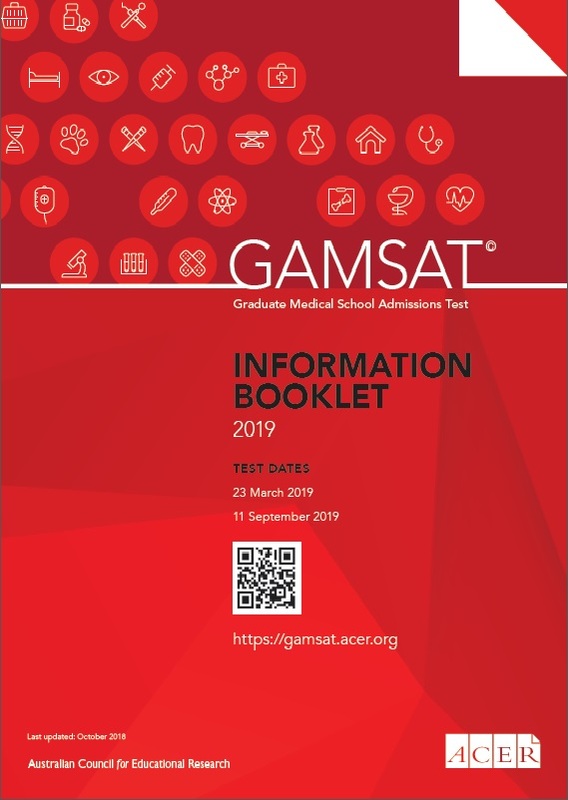 GAMSAT is developed by the Australian Council for Educational Research (ACER) in conjunction with the Consortium of Graduate Medical Schools to assist in the selection of students to participate in the graduate-entry programs in Australia, Ireland and the UK. It is designed to assess the capacity to undertake high-level intellectual studies in the medical and health professional programs. GAMSAT evaluates the nature and extent of abilities and skills gained through prior experience and learning, including the mastery and use of concepts in basic science as well as the acquisition of more general skills in problem solving, critical thinking and writing. Candidates whose first degree is in a non-scientific field of study can still sit GAMSAT and succeed in an application for admission to one of the graduate-entry programs. A science degree is not always a prerequisite and institutions encourage applications from candidates who have achieved academic excellence in other fields. However, it must be stressed that success in GAMSAT is unlikely without knowledge and ability in the biological and physical sciences. GAMSAT March 2019 Late Registrations have now closed. No further registrations for the March 2019 GAMSAT will be accepted.